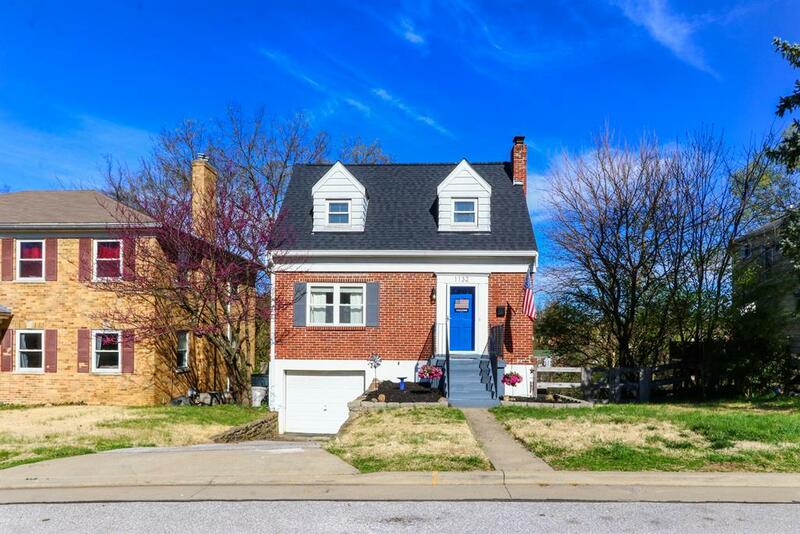 Absolutely Charming Home in the Heart of Park Hills & Minutes to Downtown Cincinnati! Hardwood Floors! Nicely Sized Bedrooms! Two Full Baths! LL has a Finished Laundry Room, Full Bath & Workshop Area! Newer Roof! Private Backyard! 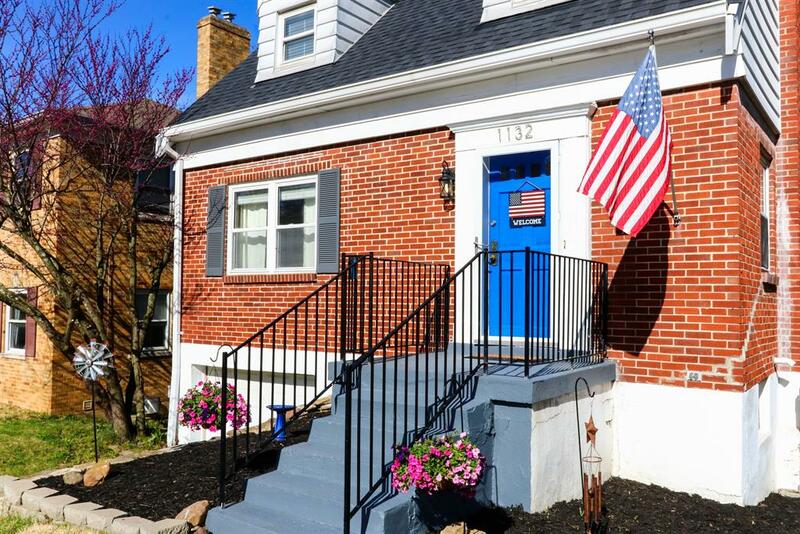 Walk to the Bus Stop, Grocery, Coffee Shop or Devou Park! Fabulous Character! All Appliances Stay Including Washer & Dryer! Shows Beautifully! 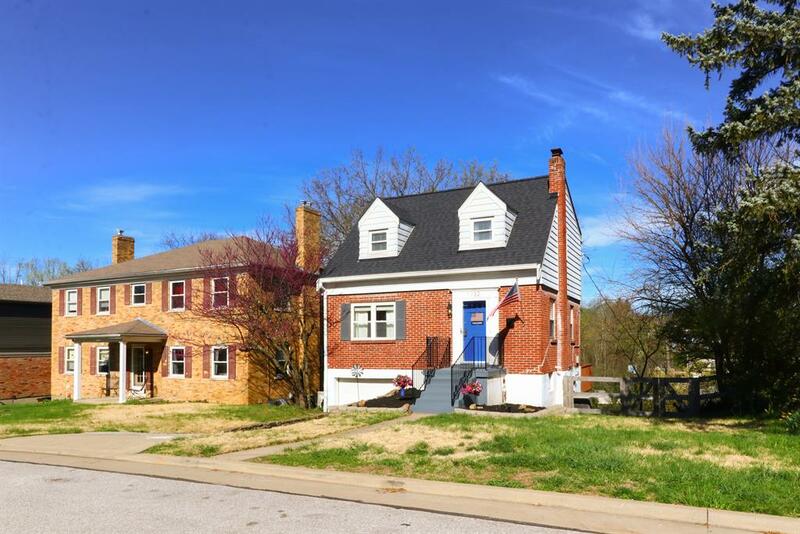 Lot description: 3120 Sq Ft.